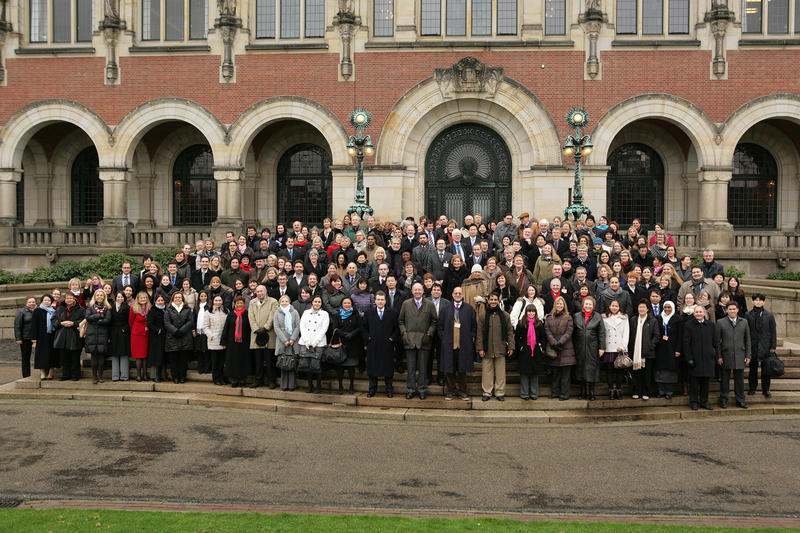 1 February 2012 - The second and final part of the Sixth Special Commission to review the practical operation of the 1980 Hague Child Abduction and 1996 Hague Child Protection Conventions concluded in The Hague yesterday, where hundreds of experts from around the world gathered in the Academy Building of the Peace Palace to examine and discuss policy matters pertaining to both Conventions. The Special Commission was convened primarily to ensure that these widely ratified multilateral instruments continue to protect the welfare and safety of children around the world. 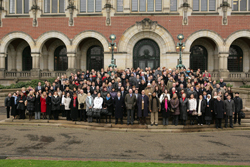 Approximately 200 experts from over 70 states, along with relevant representatives from international and non-governmental organisations identified areas of the Conventions where further work might be considered in the field of cross-border family law, including: cross-border enforcement of consensual agreements; the "grave risk of harm" defence in return proceedings; and the Malta Process, i.e., a process established to improve co-operation to resolve difficult cross-border family law disputes between Contracting States and jurisdictions based on Sharia law, among many others. An exploratory experts' group should be convened to identify and address the legal and practical issues related to the recognition and enforcement of agreements arrived at by parents in cross border family disputes. A working group should be established composed of judges, Central Authorities and cross-disciplinary experts to consider the development of a practical reference tool to assist States in interpreting and implementing provisions of the 1980 Hague Child Abduction Convention, including situations in which domestic violence may be alleged. Work should continue on the Malta Process to increase co-operation between Contracting States and jurisdictions based on Sharia law so that the best interests of children are paramount in all States participating in the programme. In short, the Special Commission made several recommendations to improve the implementation and operation of two Conventions vital to the welfare of children.